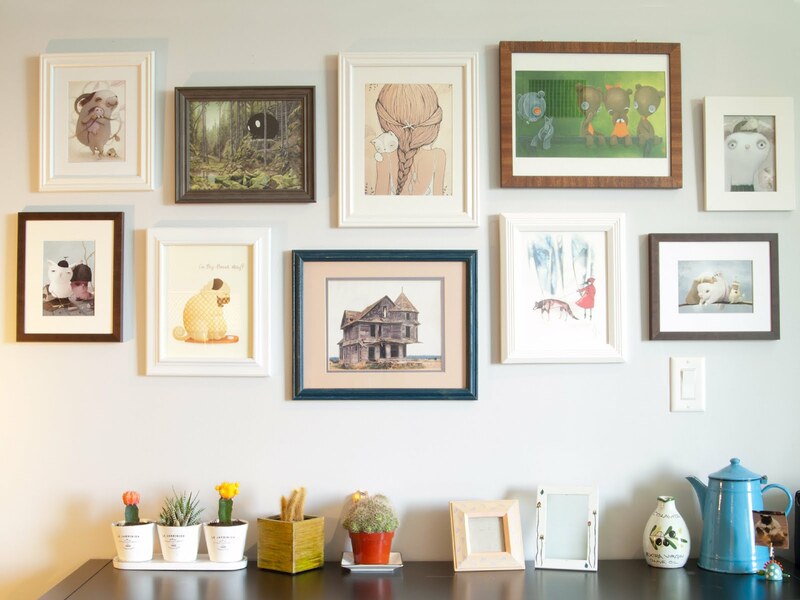 A gallery wall makes the heart smile. Especially when it showcases so much of your favourite art! If you're like me then you may or may not get a bit...uhh, high strung (?) 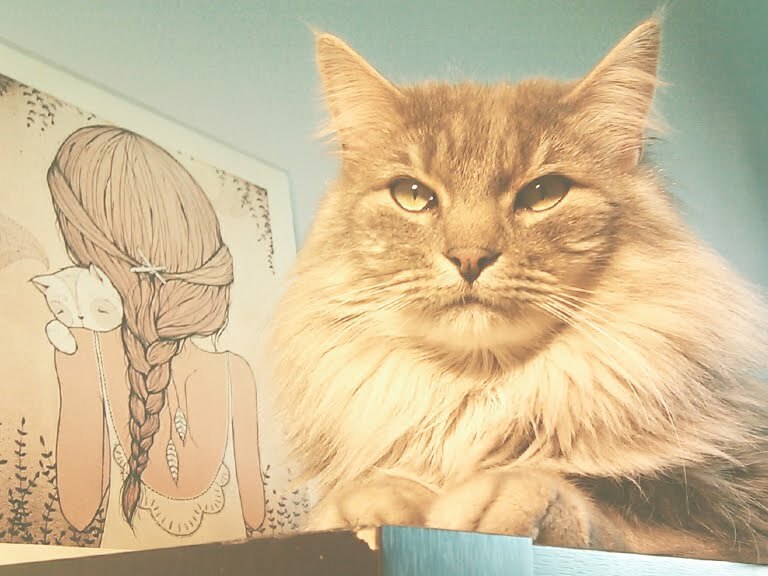 when it comes to hanging art and finding that perfect ahhhh-like placement. One option I've seen is to create paper cutouts that correspond to the shapes and sizes of your frames then arrange them on the wall using tape. But if you're like me, you're way too lazy for any of that. So here's what I did. After arranging all of my framed artwork on the floor and playing with their placement, I hung one of the centre frames on the wall. I then stuck easy-to-remove painters tape around the art to help guide the placement of the surrounding frames. 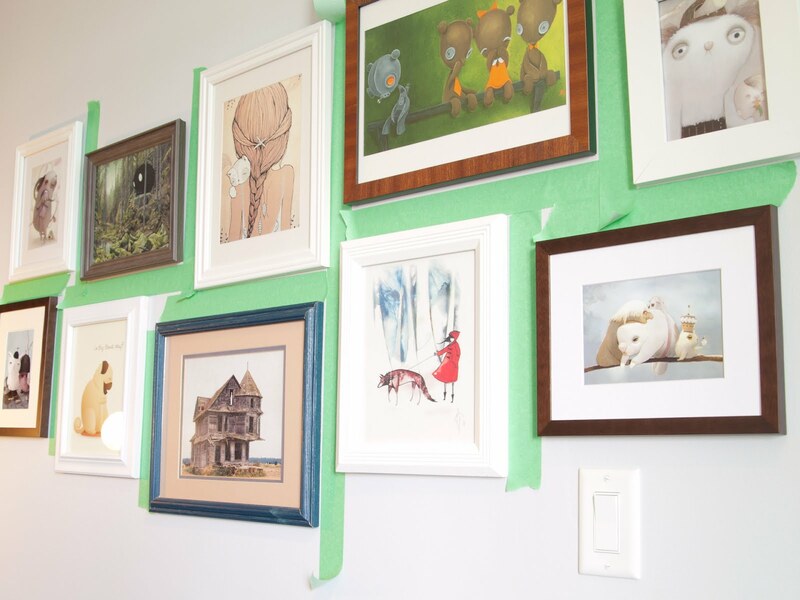 Using the painter's tape was such an easy way to maintain an organized yet relaxed feel to my gallery wall. Is also helped make sure each subsequent frame was level...or at least as level as the first frame! ...They all look straight, right? 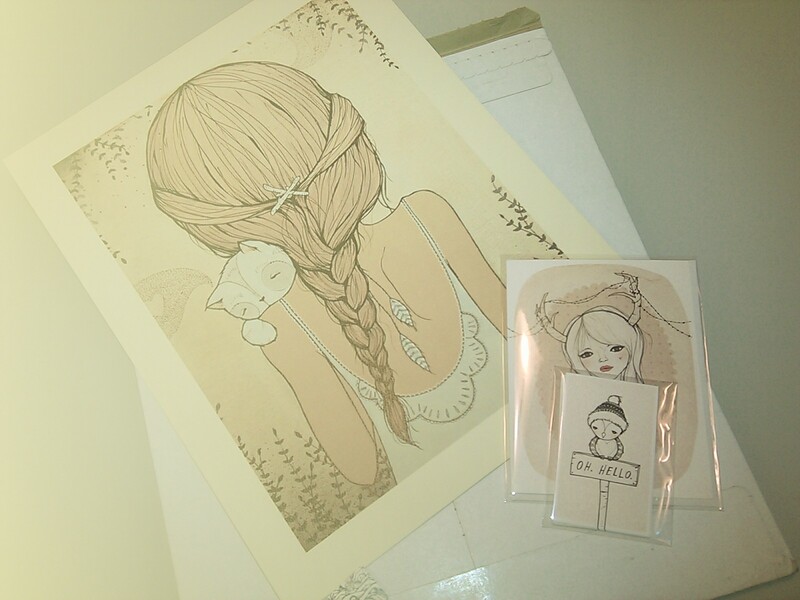 Meow loves my new Stay Close art print by Kelli Murray almost as I do. I'd had my eye on this print for months, and it looks even better in person than I'd imagined! 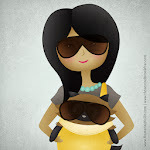 To see more of Kelli Murrary's amazing artwork, or to learn more about the artist, visit her Etsy shop or website. 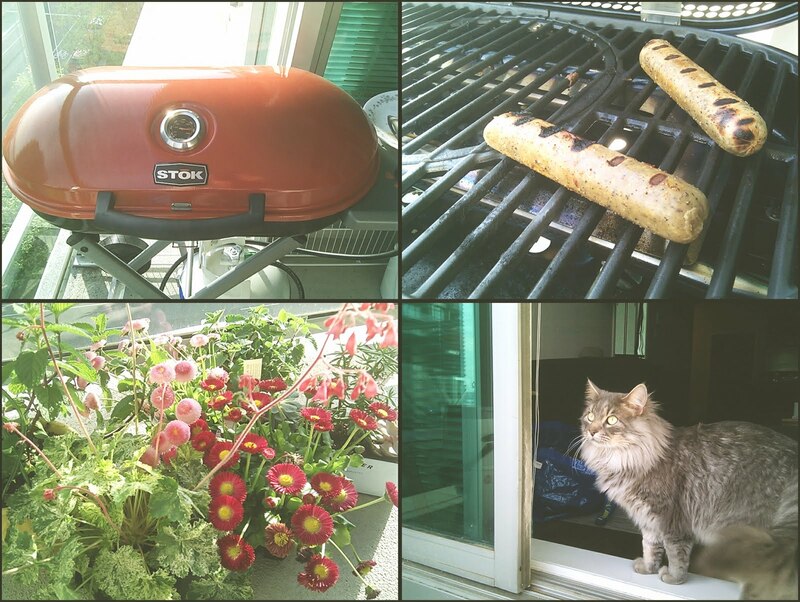 A Spring patio makes the heart smile, complete with a new barbeque! 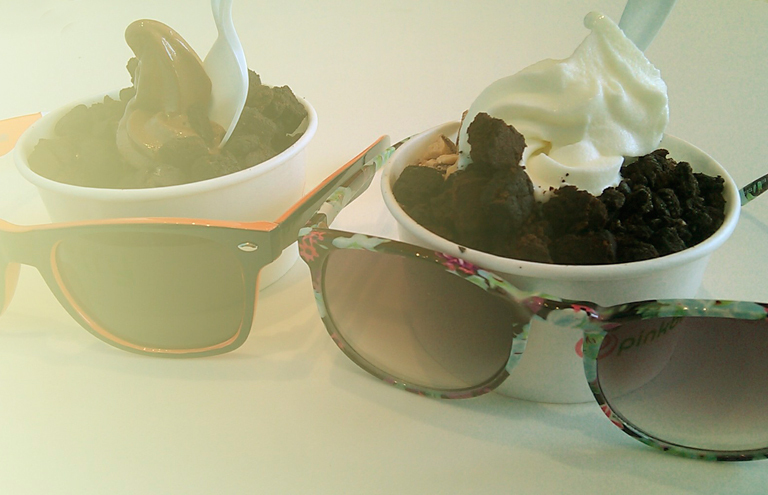 On a sunny day, his & hers Pinkberry definitely makes the heart smile. Just LOOK at them!! 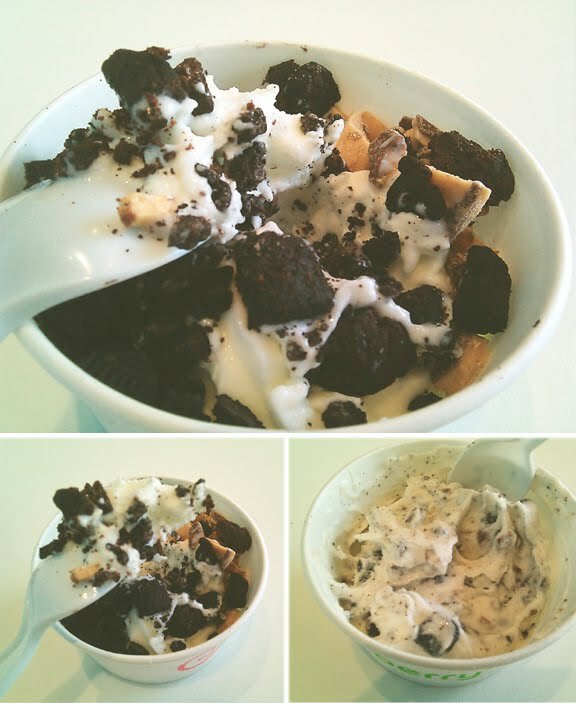 My Pinkberry of choice this time was original yoghurt with heath bar, brownie, and cookies & cream toppings. Mitch got his usual, chocolate with ALL brownie bits. Classic Mitch. Happy Cinco de Mayo! 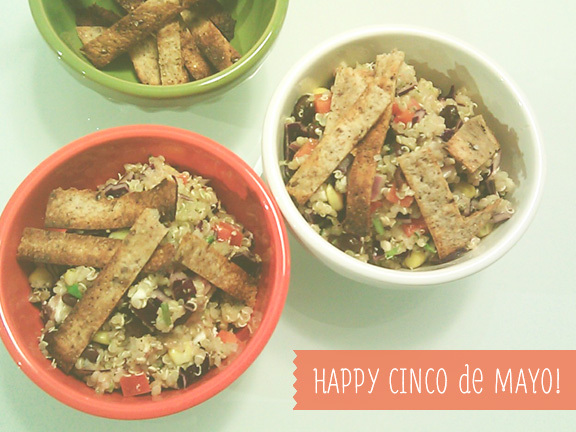 In honor of the celebration, I made this Mexican-inspired quinoa salad. Toasted tortillas strips add crunch to this mix of black beans, sweet corn, and red bell peppers. A lime, garlic, cilantro, and chipotle dressing holds all the flavours together. Actually, the dressing was a bit spicy so I crumbled some goat cheese into the mix as well. Mucho delicioso! Recipe from here!